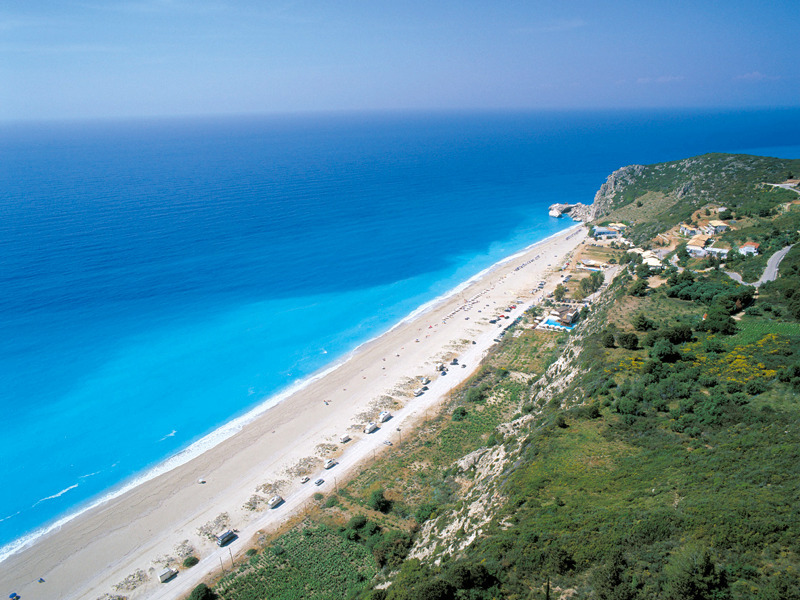 The island of Lefkada is connected with the mainland of Greece through a 50 – metre long bridge and it is 100 km from Igoumenitsa, 180 km from Patra and 385 km form Athens. 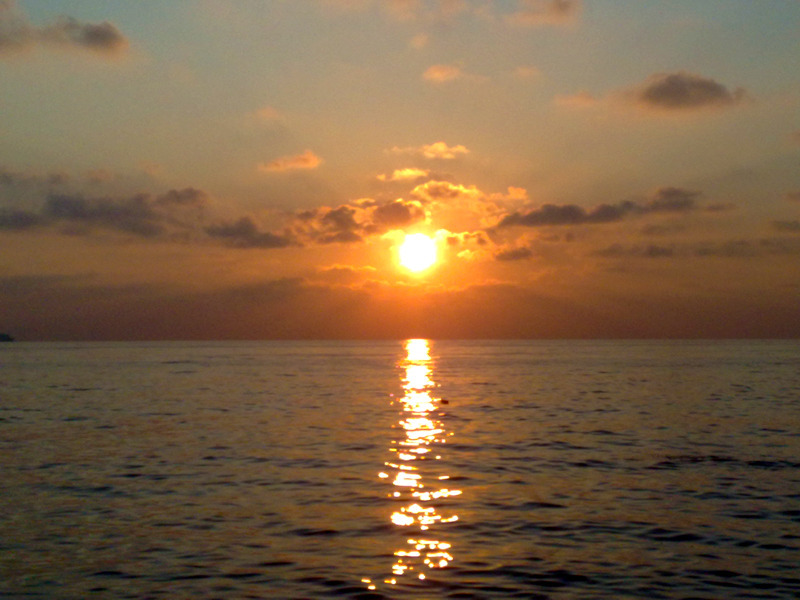 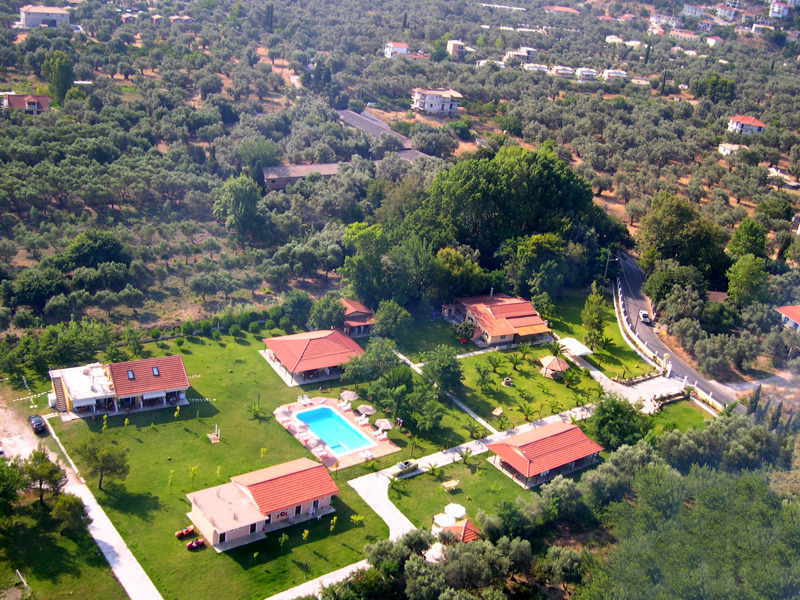 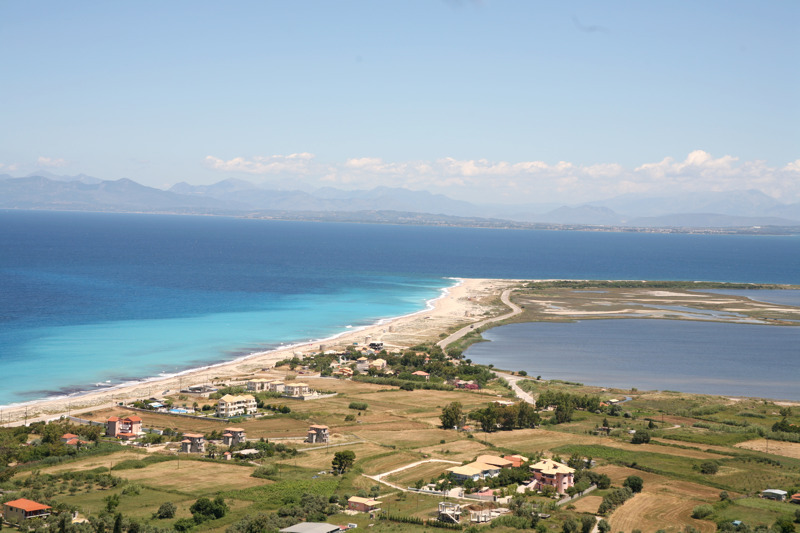 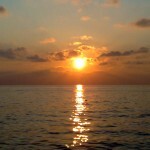 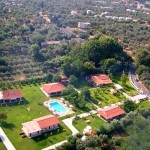 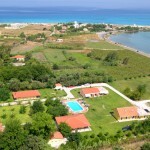 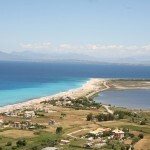 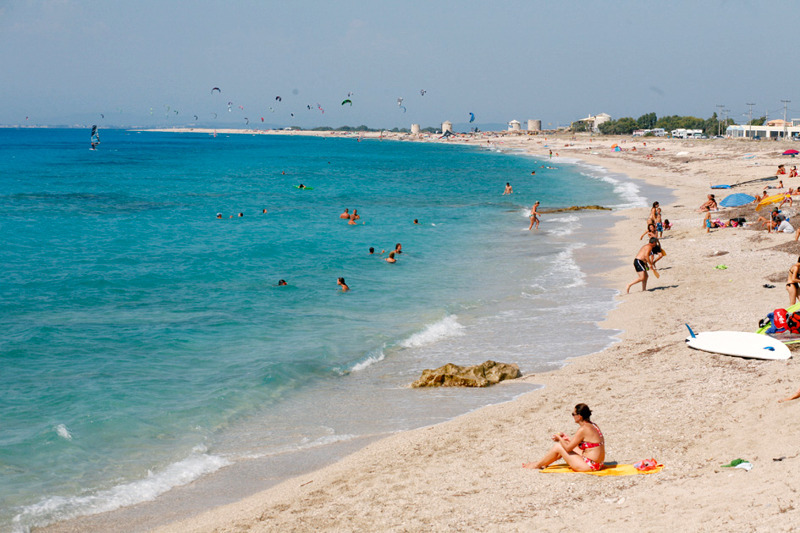 It is easily accessible by road through Preveza as well as by air through the international airport of Aktio. 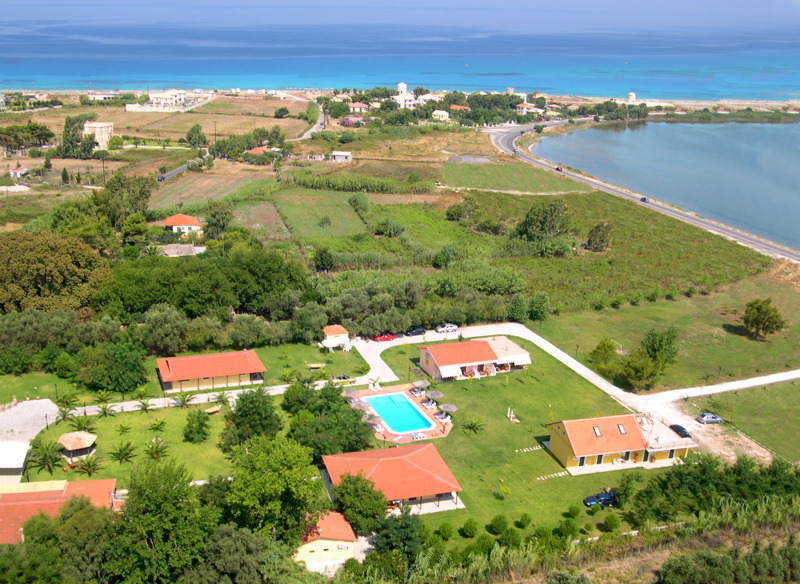 In the beautiful region of Agia Marina in Agios Ioannis, about 1500 metres from the town of Lefkada you will find the Studios & Bungalows Villagio which will offer you high standard and pleasant stay in a friendly, family and quiet environment.